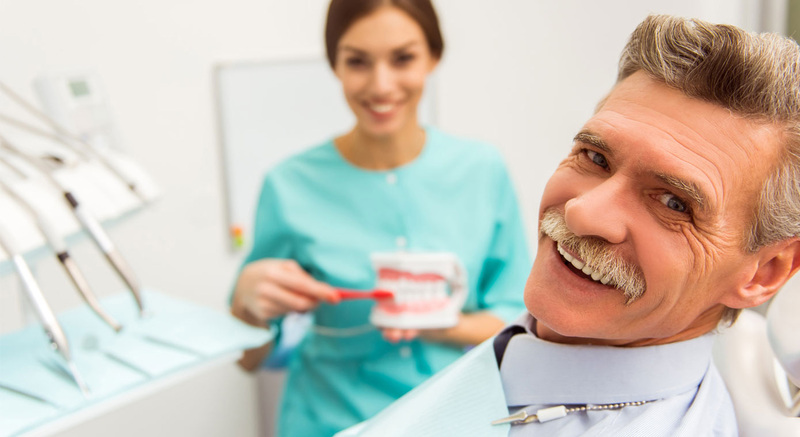 Whitney Ranch Dental has a great friendly and caring staff. I had a very pleasant visit, since my visit I have sent several friends and they all agree that this is the office to go too. Thank you Dr Sanchez and all her great staff!!!! Friendly and compassionate staff from Dr Sanchez, all her specialists, assistants, and the front office staff that all work together cohesively by honesty and great communication. They truly care about the health of your mouth long term and not band-aid one at a time procedures to maximize billings.